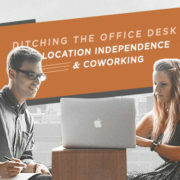 Though fairly well received by the great majority, coworking spaces still have non-believers. To some, they view open plan offices as productivity killers. Despite of the claims that it was designed to improve efficiency, the distractions found in almost every space – noise, chatter, phones ringing, loud chats, coughs and even sniffles – contributes to a halfhearted day at work. Some have slammed the movement for “sabotaging” employees’ ability to stay focused. According to a certain study, office workers lose 28% of their time because of interruptions. But still, shared offices and coworking spaces continue to grow rapidly. Experts from Deskmag have already predicted that 1.7 million people would have joined coworking by the end of 2018. The fact still remains, its benefits are clear yet at the same time, they still have their fair share of disadvantages. And for members, the commonly complained noise is a small price to pay for the immeasurable assets they gain from the providers. Moreover, it seemed like a majority of them have found a classic work around the issue – the utilization of headphones or earphones. 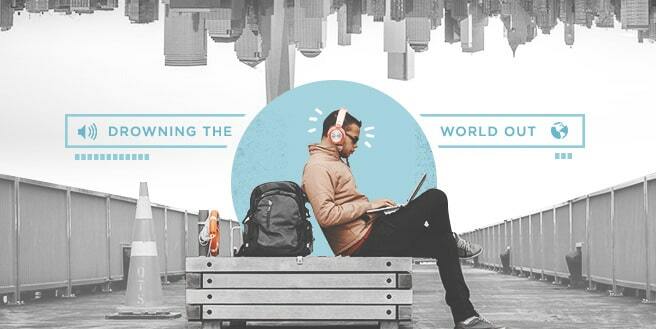 Headphones or earphones have now become the walls of coworking spaces. Allowing members to block out background noise, it’s becoming a common occurrence among shared offices around the world throughout a work day as employees tackle tasks or projects that require great concentration and focus. In the UK, community assistants and managers say that an estimated 50% of subscribers use headphones regularly – typically listening to music as they work on their respective assignments. Not only are they doing this to cancel the distractive noise around them, the act of listening to music itself helps them concentrate. Admittedly, those who work in open offices are more prone to distractions that those who are found in traditional workspaces. But some have found a way to balance both their need for acoustical focus and creative collaboration through them. Headphones act as a layer of protection and is considered to be a universal way of saying ‘Don’t Disturb’. 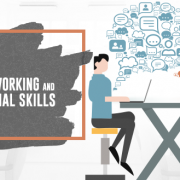 Today’s young professionals flock coworking spaces in the aim of becoming part of a community that would could help them conspire with other like-minded individuals while still carrying the need for uninterrupted work. By using earphones, they can easily fixate themselves to the task at hand. In addition to this, it helps neutralize the overwhelming feeling of being in a busy room with tons of conversations happening all at once. 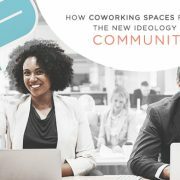 Despite of the claims that it’s a well-embraced norm in coworking spaces, its presences actually poses a much greater question: as it blocks out conversations, isn’t it defeating the greater cause of the movement – fostering collaboration and community? Contributor for Harvard Business Review, Anne Kreamer, believe that it actually does. 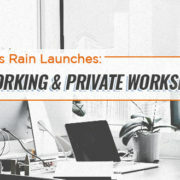 She suggests that a lot can be missed out when you’re wearing headphones – such as, important details and the so called “collective high” experienced in these spaces that help build strong coworking community. Kreamer adds that it’s a huge and real loss in terms of career development as you are missing the opportunity to create important relationships. Regardless of how it somehow contradicts the main reason why the movement has grown into the global market that it is, members and community managers have accepted it into the culture. If you take a general look at work environments, it’s almost impossible to stop someone who doesn’t have their headphones in. 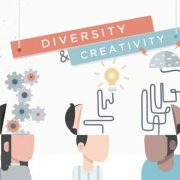 After that all that is said and done, it all boils down to the fact that each and every one of us have our way of working and in spite of all the distractions, coworking spaces gives us that freedom of going through our own pace – something that we cannot easily find in traditional offices.